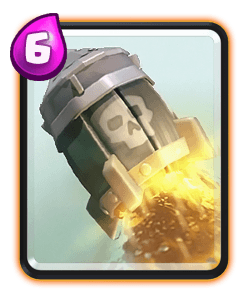 Clash Royale Deck Guide - Mega Knight Hog Deck! 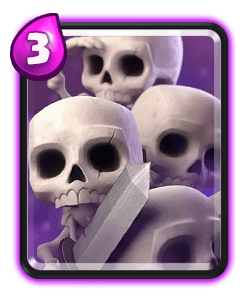 Walker who is a Romanian Pro is on my channel today showing us this deck that he’s currently using to dominate my cash tournaments with and he’s also having huge success with on ladder. 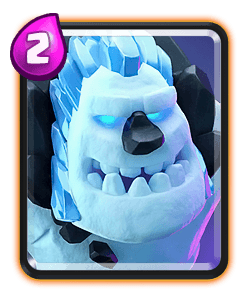 Walker plays this deck super patiently and waits until the opponents beat counters are out of cycle before he will play the hog at the bridge and punish the opponent. 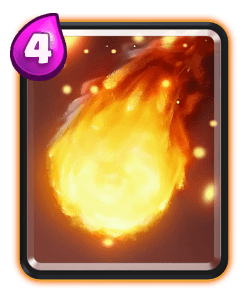 You have a lot of swarm units in this deck which gives you a bait element to this deck. 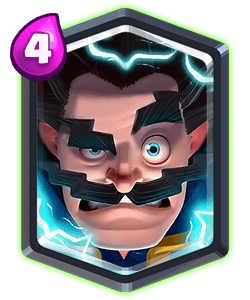 If they only have one small spell you can easily punish them however if they have a triple spell deck or splash units you’ll rely on a counter push with the mega knight and hog to eventually win the game. 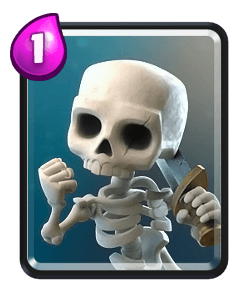 Against graveyard plays try to pressure opposite lane when possible, they often rely on a counter push to successfully gain a lot of damage so pressuring the opposite lane will help you out. 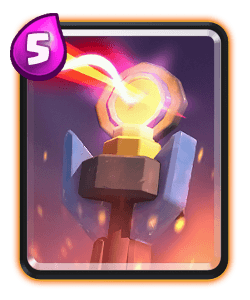 Against lava hound decks you’ll rely on the ewiz and minions to help defend, keep them spaces out to avoid giving your opponent good spell value. 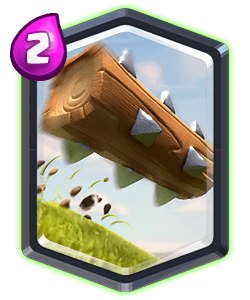 You can pressure opposite lane with the hog as soon as they place their hound. 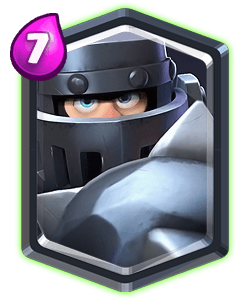 The mega knight isn’t as heavy hitting as the pekka however you have the splash damage and the enter the arena ability. 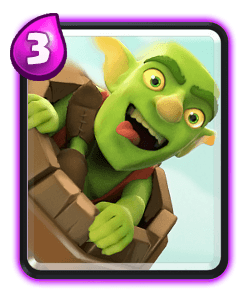 He can be used to successfully defend against hog riders, royal hogs, bridge spam decks and bait. 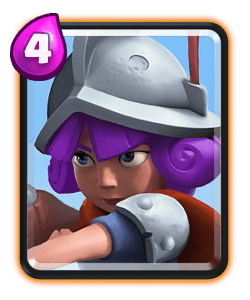 Ewiz is a solid defensive unit that acts as a defensive second spell due to his enter the arena ability. 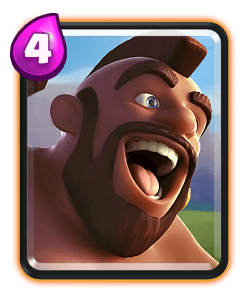 Hes great to use against sparky and also units like battle ram. 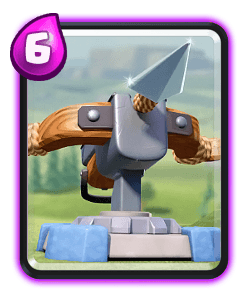 You might rely on him to defend against the balloon if your opponent has arrows to answer your minions. 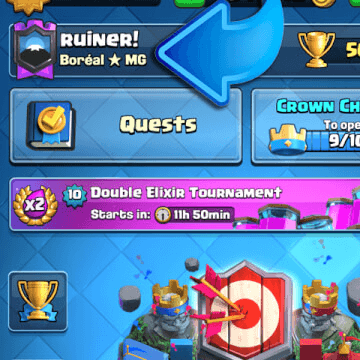 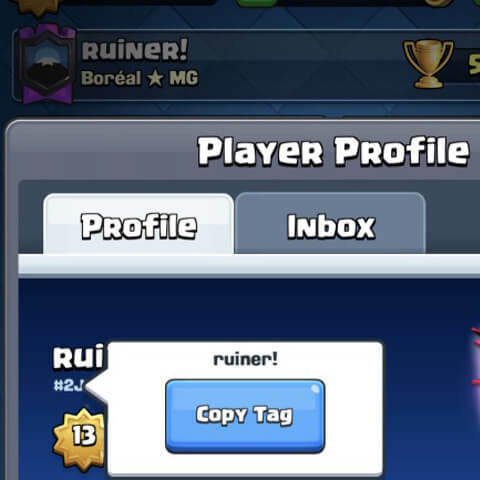 He can be played at the bridge to reset an inferno tower if the opponent plays it close to the river. 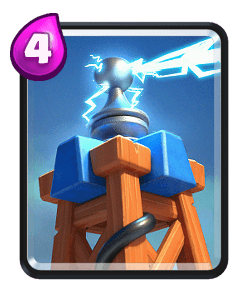 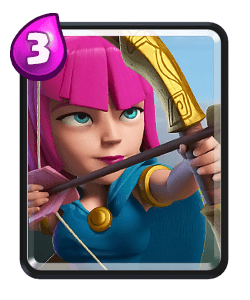 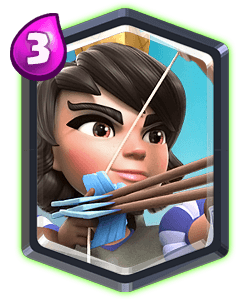 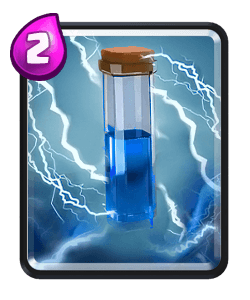 Skarmy works great against opponents who have barb barrel as their small spell. 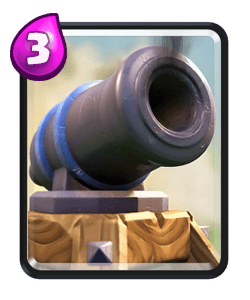 IF they have zap or log your csn split skarmy or try to bait out they spell so you can use this card defensively. 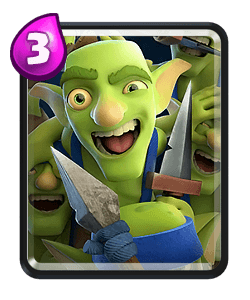 Walker likes the cycle his swarm units in the back and play patiently until the opponent makes the first aggressive play. 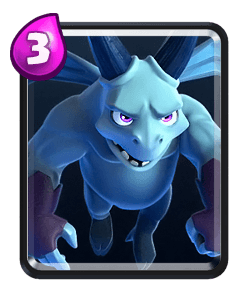 Once he knows the opponent is low on elixir or doesn’t have a good counter in hand he’ll punish the opponent. 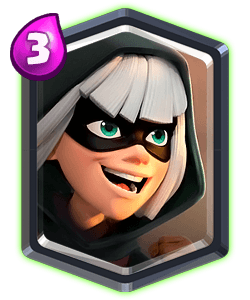 You can use the bandit more aggressively during the early stages of the match too if you want to apply some opposite lane pressure. 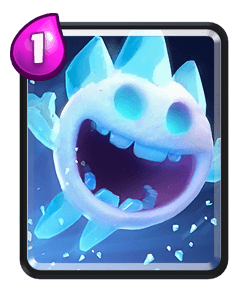 Later game if walker gets a good opportunity to counter push or punish the opponent he will often keep applying pressure trying to force that spell out of your opponents hand or force them to play more units defensively. 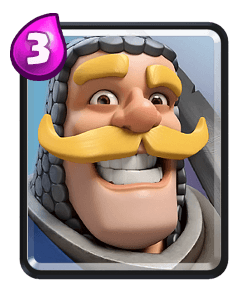 Try to support your hog rider more especially if you split units in the back you can choose which lane to apply pressure with depending on where you opponent plays their troops.